Each year, businesses in the U.S. lose millions of dollars because of corporate fraud that is perpetrated by their employees. According to the Association of Certified Fraud Examiners (ACFE), small businesses accounted for 30 percent of the business fraud cases that happened in 2016. Despite their smaller size, small businesses had the same median loss in fraud cases as larger businesses, with both having median losses of $150,000. While large businesses may be able to absorb these losses more easily, a loss of this size may devastate a small business. It is important for businesses to take steps to prevent fraud and employee thefts from happening. The ACFE may help when fraud is suspected to have occurred. The Association of Certified Fraud Examiners is the largest anti-fraud organization in the world. It is made up of 80,000 members who are located around the world. Fraud examiners are able to obtain certifications through the organization that demonstrates that they have the highest levels of skill required to uncover evidence of business fraud. Members have investigated millions of fraud cases around the world, identifying tens of millions of dollars in losses. Businesses may be the victims of fraud for long periods before discrepancies are discovered. When they are, they may then retain the services of a certified fraud examiner through the Association of Certified Fraud Examiners. This individual may use forensic accounting principles to investigate the finances, identify fraud and embezzlement and to determine the person or persons who are responsible. Fraud examiners may identify fraud by using forensic accounting principles. They may also help by auditing the controls that companies have in place and making suggestions about controls that are needed. The goal of a fraud examiner is to help businesses to find fraud that has occurred and to prevent it from happening in the future. No matter how small or large a business might be, business owners should never think that it won’t happen to them. Unfortunately, many cases of fraud against businesses are perpetrated by trusted employees that are able to steal for years before they are caught. Small business owners may also take other steps to prevent internal fraud such as choosing business debit cards to control spending. 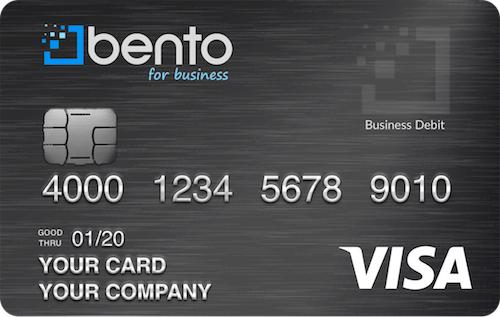 Bento for Business offers cards that allow businesses to institute tight controls on employee spending. They can set daily spending limits on each card and define the categories of allowable purchases on each one. If an employee who is given a gas-only debit card tries to purchase anything else with it, the transaction will be denied at the register. 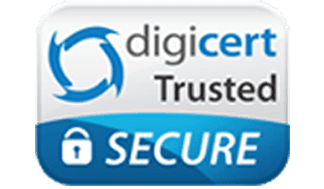 You are able to see how your money is being spent at any time from the security of your individual dashboard. Funds held within Bento are FDIC insured to at least $250,000 through The Bancorp Bank; Member FDIC. Plus, Bento cards may be used everywhere Visa® debit cards are accepted. Bento for Business understands the importance of fraud prevention for small business owners. We offer free, 60-day trials so that you can decide whether or not we are the right choice for you. Sign up today for your free trial or call us at 866.220.8455.